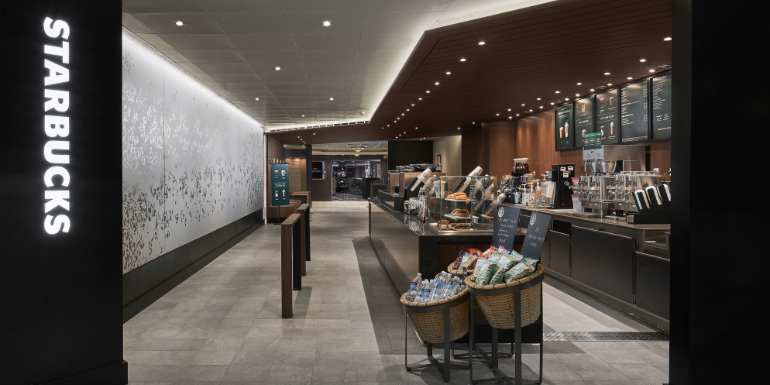 Norwegian Cruise Line’s Norwegian Sky has completed its refurbishments, and the line has released photos of the new and redesigned spaces. The Palace and Crossings main dining rooms received refreshed decor and upholstery, as did the Garden Cafe, The Great Outdoors, Cagney’s steakhouse, and the French restaurant Le Bistro. 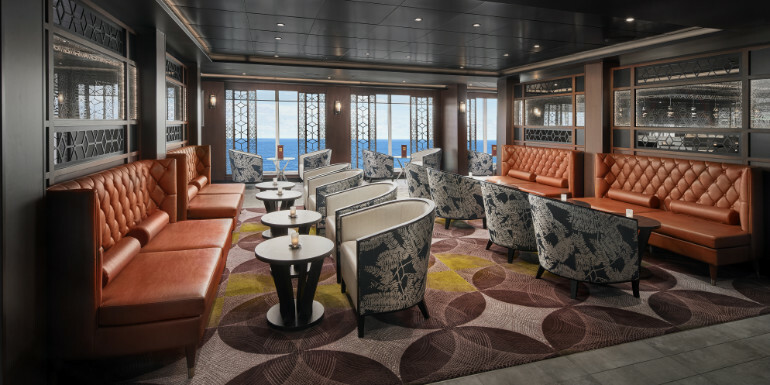 All other onboard bars and lounges were also updated, and the atrium has been revitalized with new flooring, refurbished reception and shore excursion desk areas, and new lounge seating. 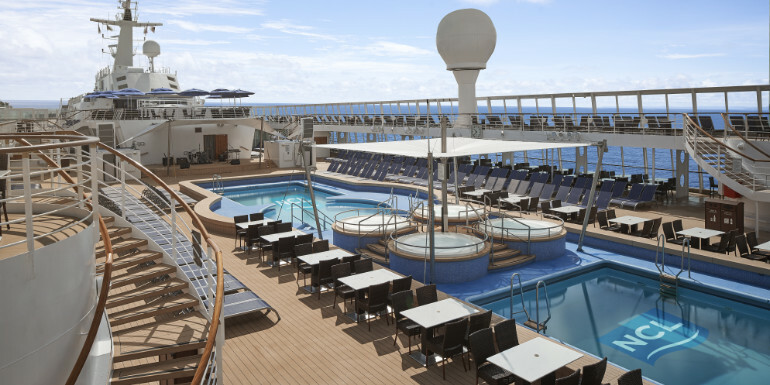 The pool deck received new flooring, furniture, and the installation of additional canopies. 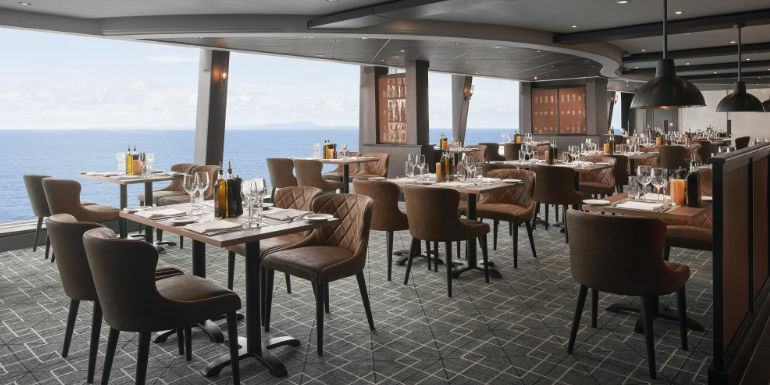 All 1,002 cabins were upgraded with new TVs and USB outlets, as well as brand-new carpeting, artwork, furniture, lighting, and balcony decking. 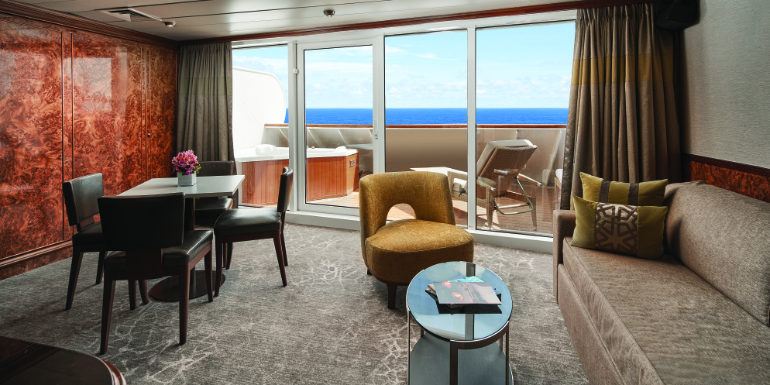 The ship’s four Owner’s Suites offer refreshed bathrooms and private hot tubs. 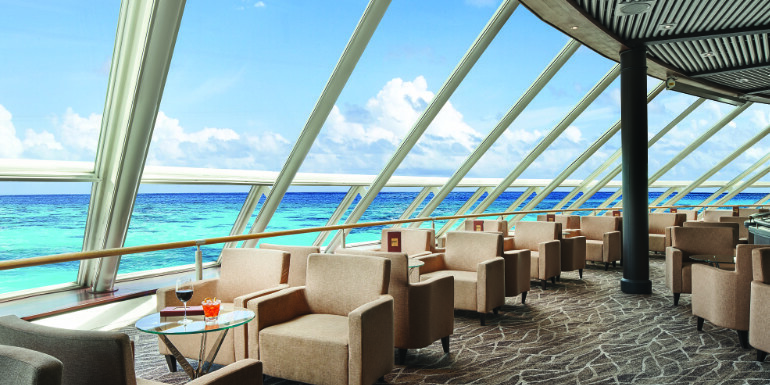 Norwegian Sky offers three and four-day cruises from Miami, and is one of Norwegian Cruise Line’s two ships to offer a free unlimited open bar throughout the duration of the sailing. 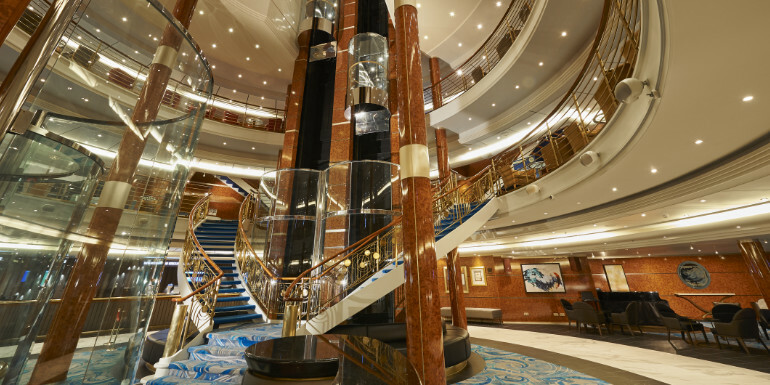 Have you ever sailed Norwegian Sky? If not, would you in the future?